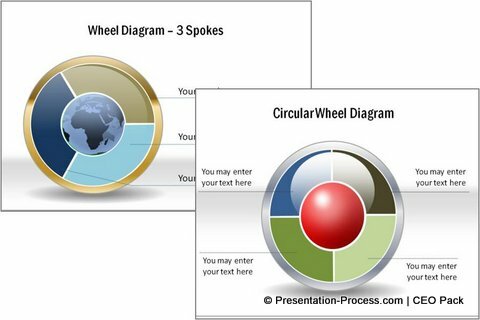 Draw awesome Wheel diagram in PowerPoint within 60 seconds. 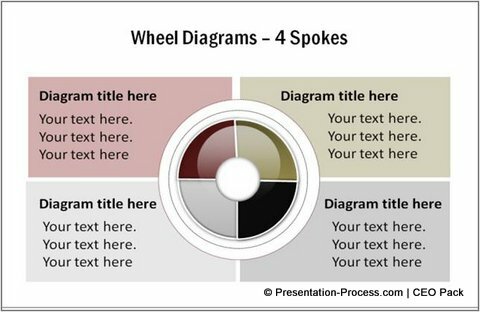 Use the diagram to convey hub and spoke relationship in your business and strategic presentations. 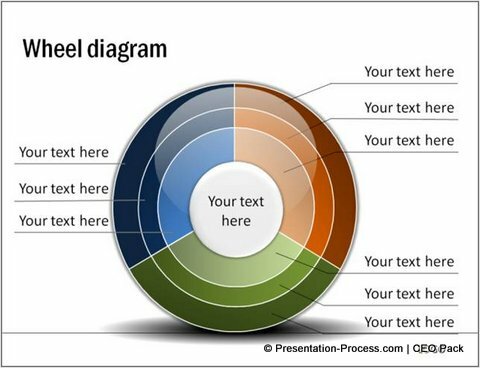 Where is Wheel diagram used in presentations? 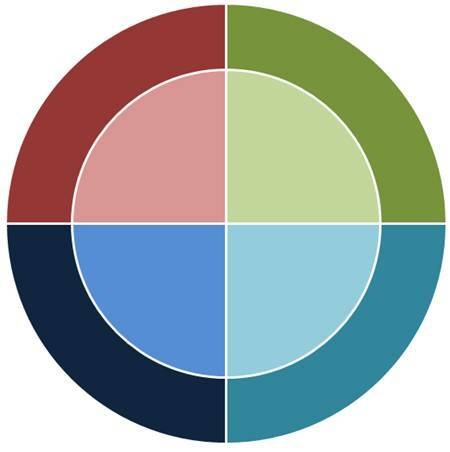 A Wheel is used to represent hub and spoke relationship. For example, you can use the diagram to represent a role and the associated responsibilities or a core idea and related concepts. You can also use it as a chart to represent 4 quarters of a year or 4 seasons. 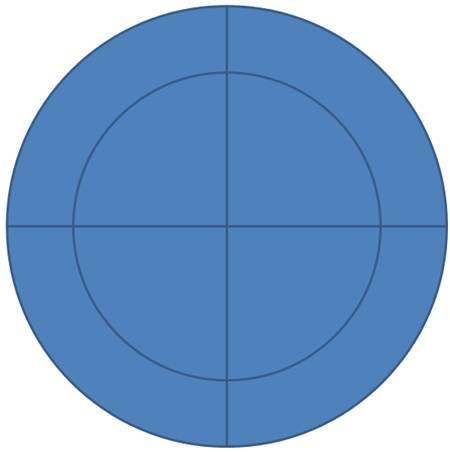 You can vary the number of segments, number of layers and number of colors based on your specific requirements. You can use Full Screen button at bottom right corner of the video above if required. Group the four segments using ‘Ctrl+ G’ option. Make a copy of the group. Right click on the copy -> Size and Position -> Scale – > Place a check mark on ‘lock aspect ratio’ and enter the value as 70%. You can choose to add a white circle in the centre to indicate the hub. 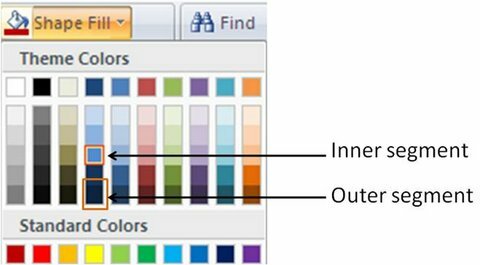 Related: Using Right Colors in PowerPoint. 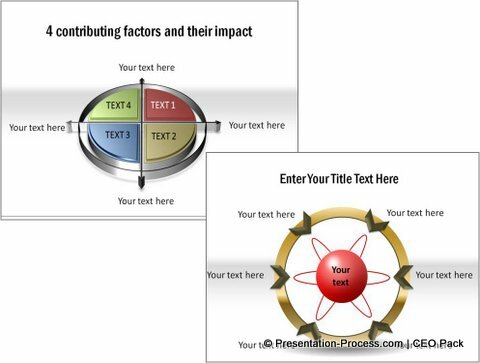 The above diagram templates are part of our ‘750+ PowerPoint Charts & Diagrams Pack for CEOs’. All the diagrams in the pack are fully editable. 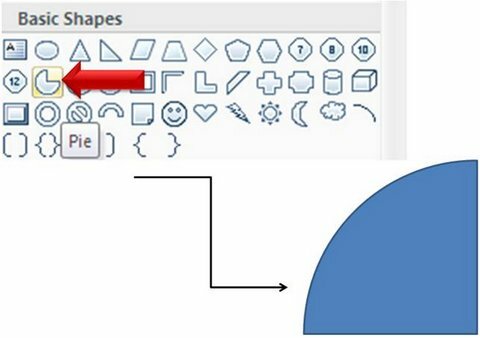 You can copy the diagrams to your slides and create remarkable presentations in minutes. 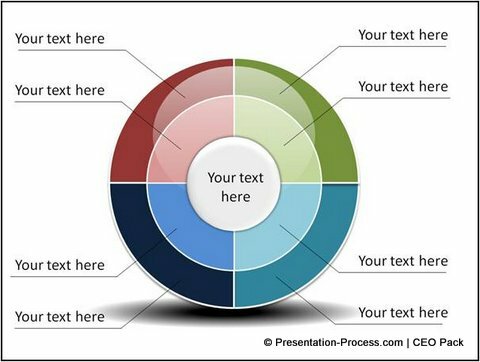 Since the diagram templates are created by business experts with passion in PowerPoint design, you will find the templates extremely relevant and useful for your critical business presentations. Take a minute to browse through the collection and see how the pack can save you time while making your message more effective.